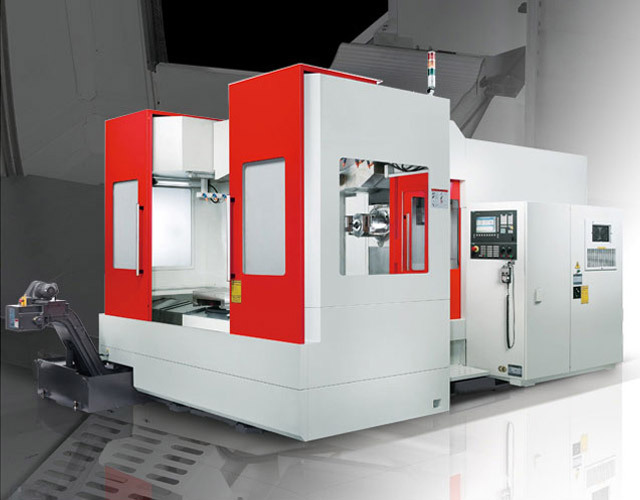 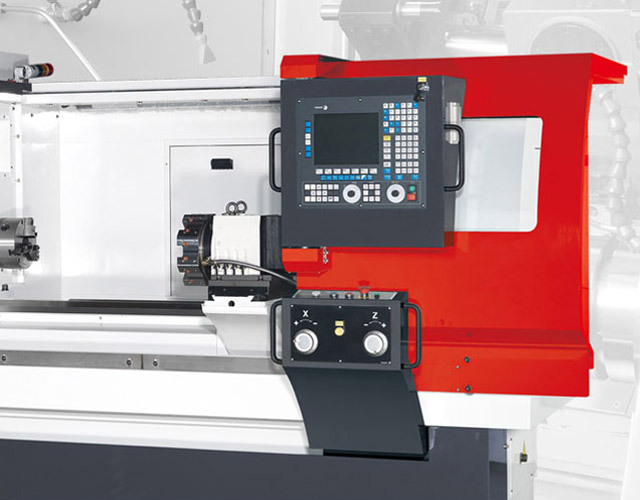 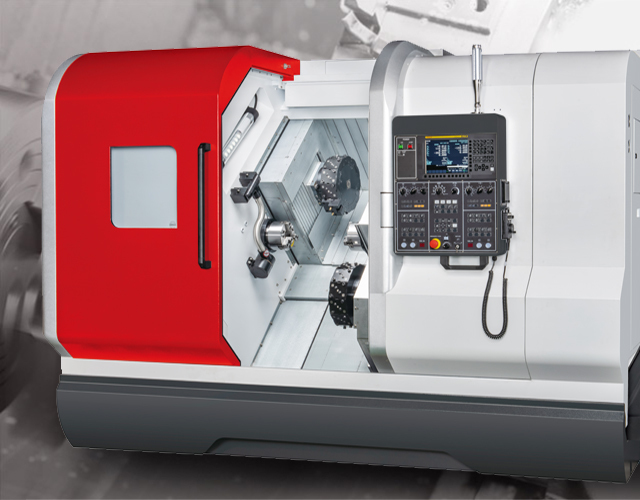 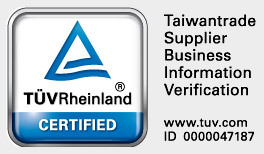 We have been doing the Machine Tools business for over 45 years and have manufactured Teach-in CNC lathes for more than 17 years. 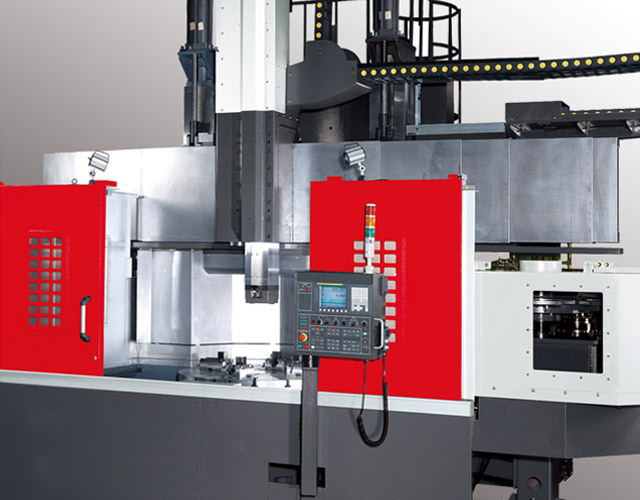 Besides the lathes, we produce Machining Centers for X-axis size 600 mm, 800 mm, 1000 mm to 1500 mm, too. 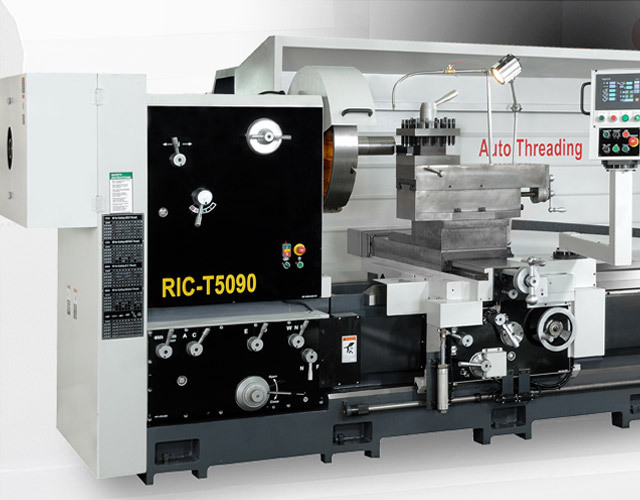 We also sell Conventional Lathes, Milling Machines, Drilling Machines, Grinding Machines, and Sawing Machines, Metal Working Machines. 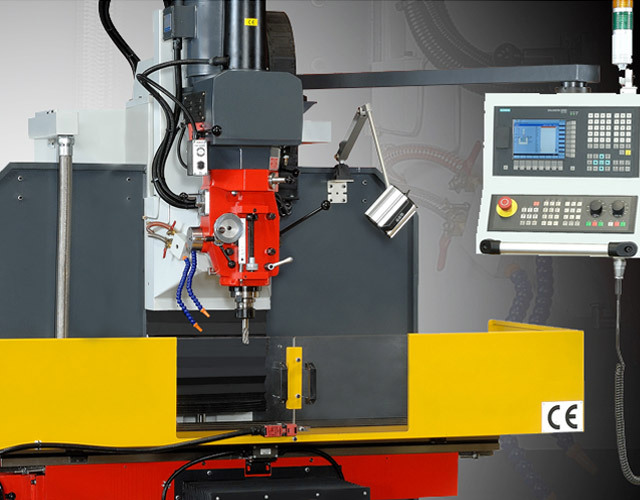 Furthermore, we have CNC machines include Slant Bed Lathes, Vertical Lathes, Bed Type Milling Machine, Tapping Centers, HMC and DMC.